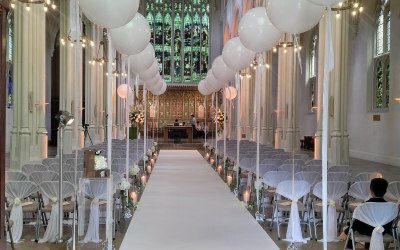 Beyond Expectations is one of the leading and most innovative event and wedding planning companies in Surrey and the South East, creating elegant and stylish designs for weddings, celebrations and corporate events. 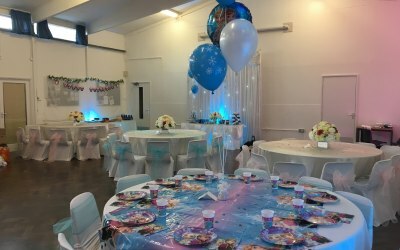 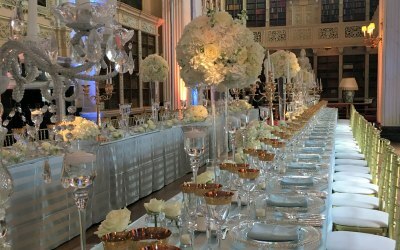 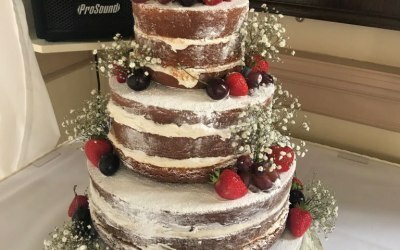 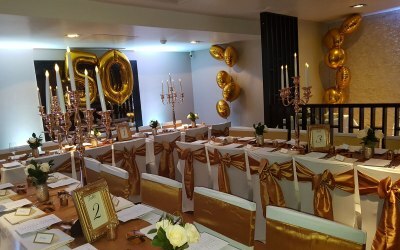 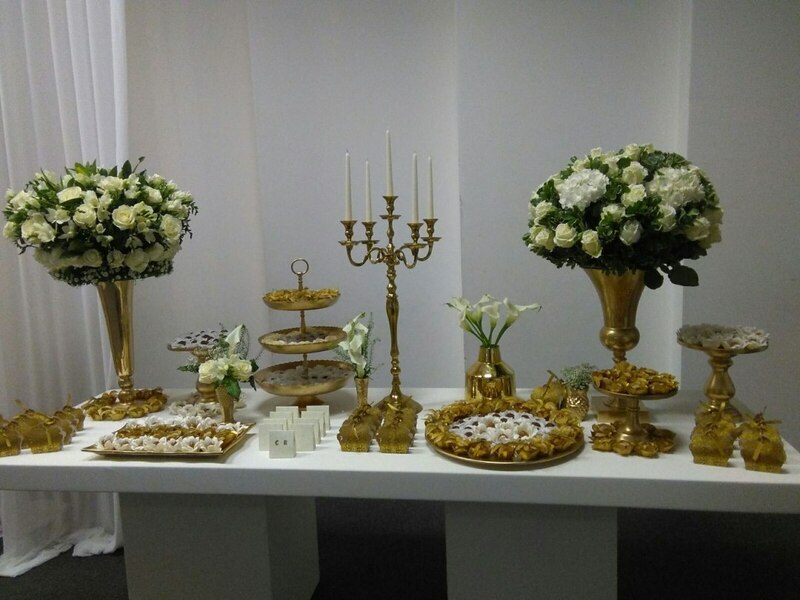 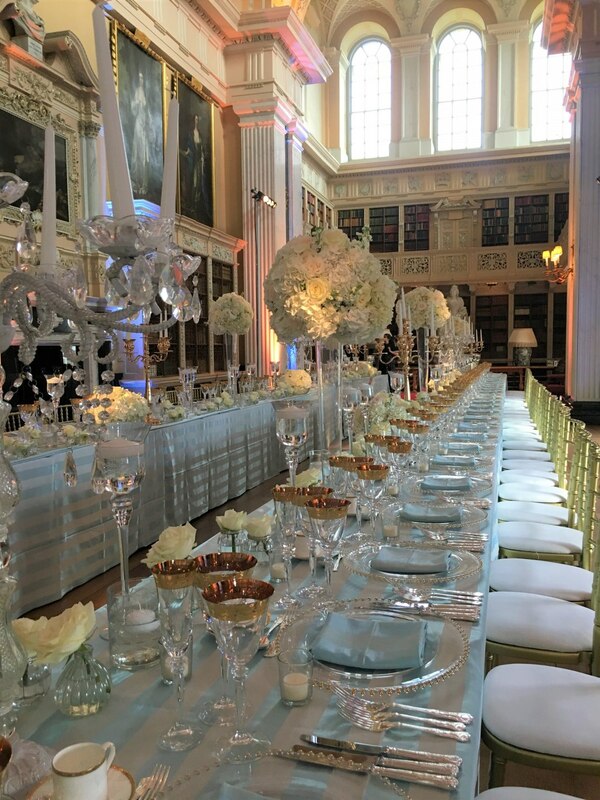 Beyond Expectations is a wedding and event styling company based in Croydon, Surrey, creating elegant and stylish decorations for weddings, birthday parties, product launches, corporate events, christenings and celebrations of life. 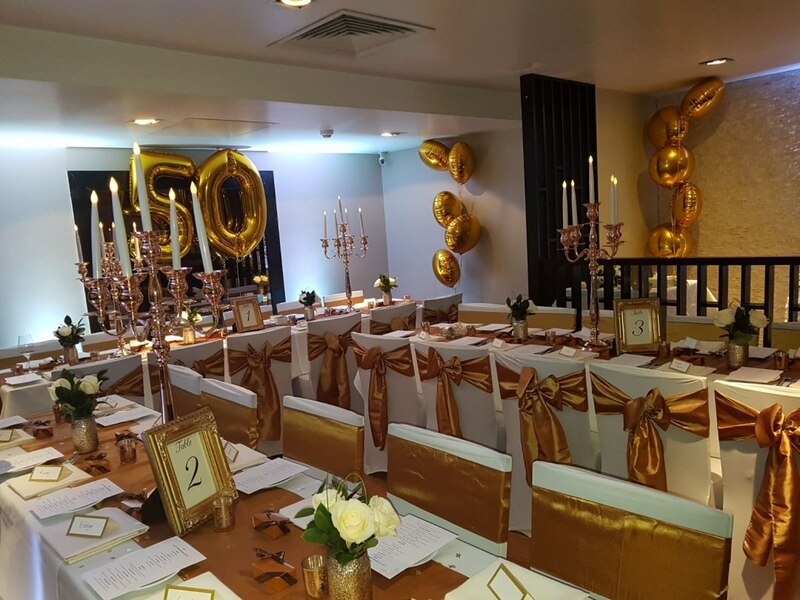 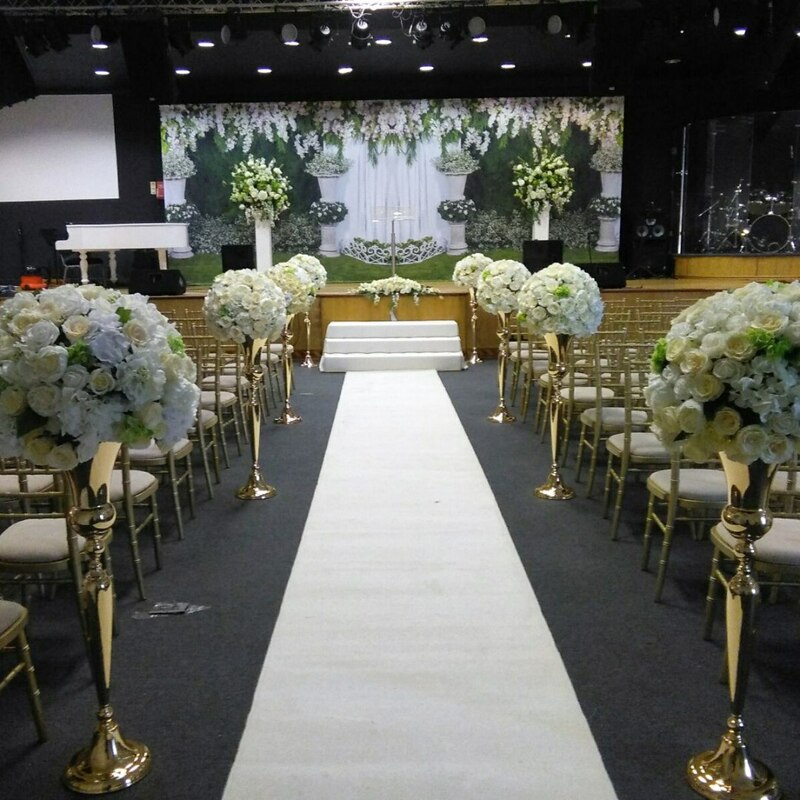 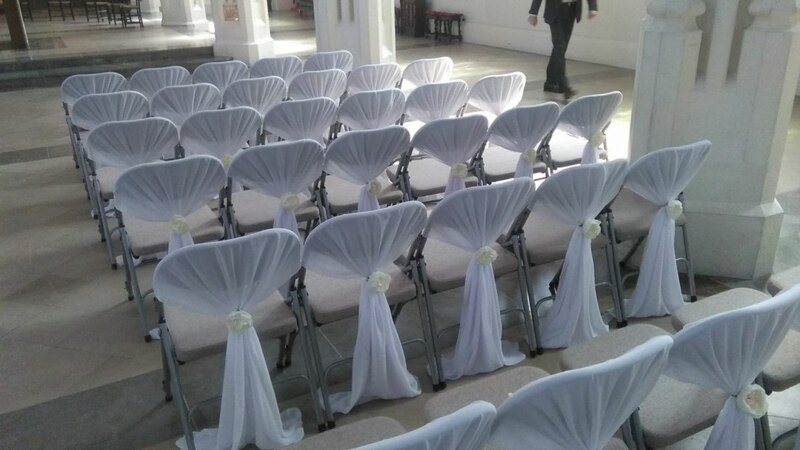 Beyond Expectations offers a range of services including chair cover hire, creative floral arrangements, bridal bouquets, venue styling and decoration and table centrepieces for hire using high quality artificial flowers or spectacular fresh floral designs. 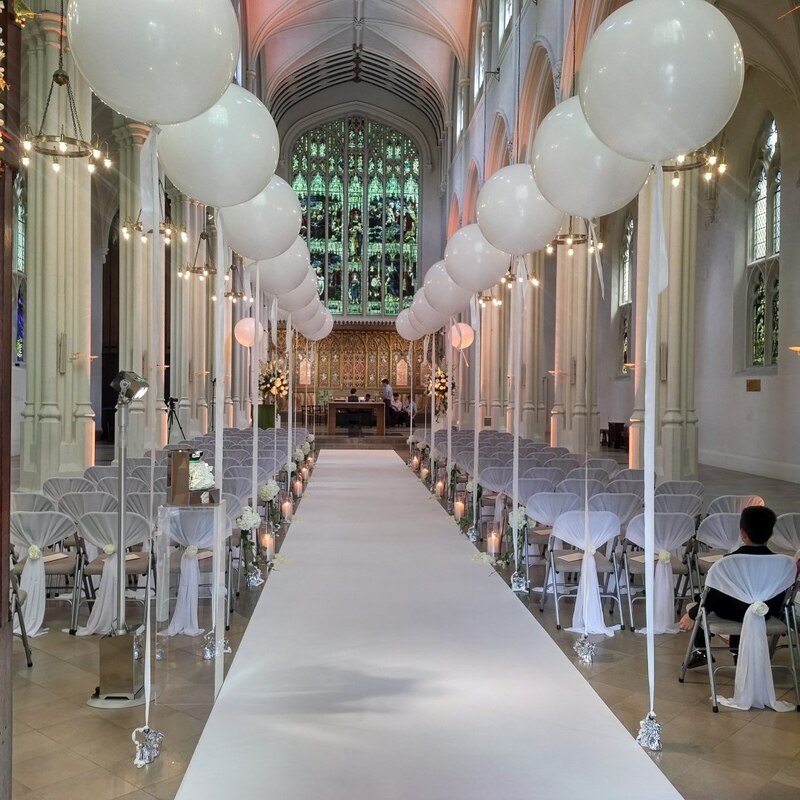 We create quality and innovative stationery for all events including beautiful wedding stationery. 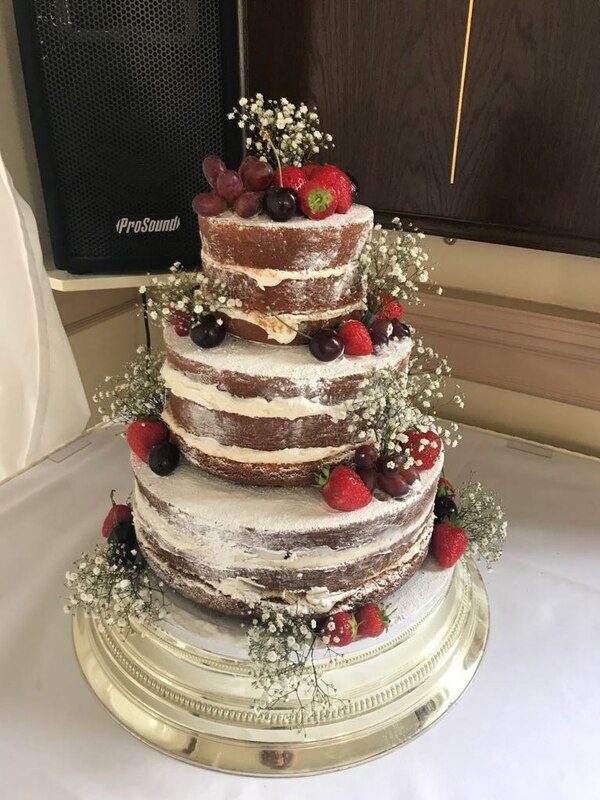 Our wedding cakes, corporate cakes, cup cakes and celebration cakes are popular and tasty and are made with top quality ingredients for optimum freshness. 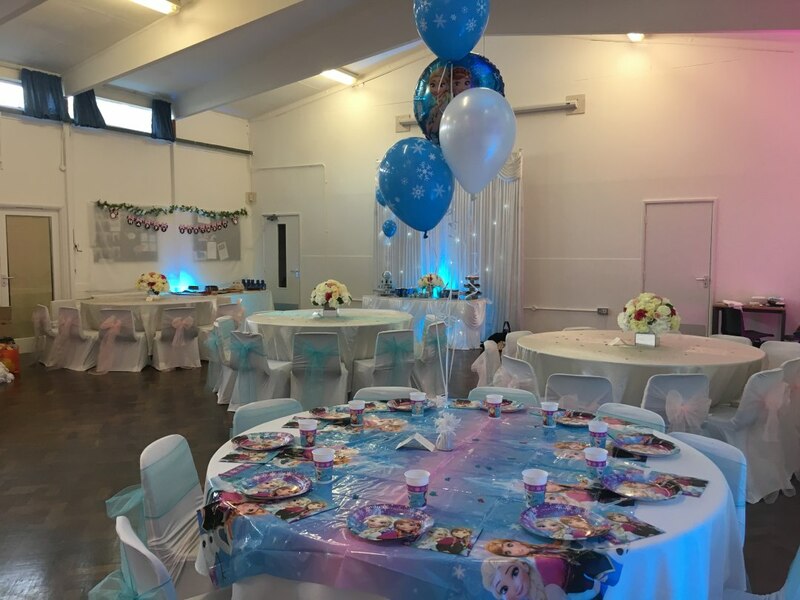 Beyond Expectations have a range of decorative and themed props including rustic and vintage items. 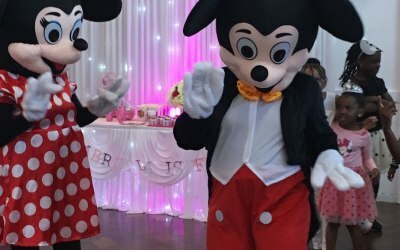 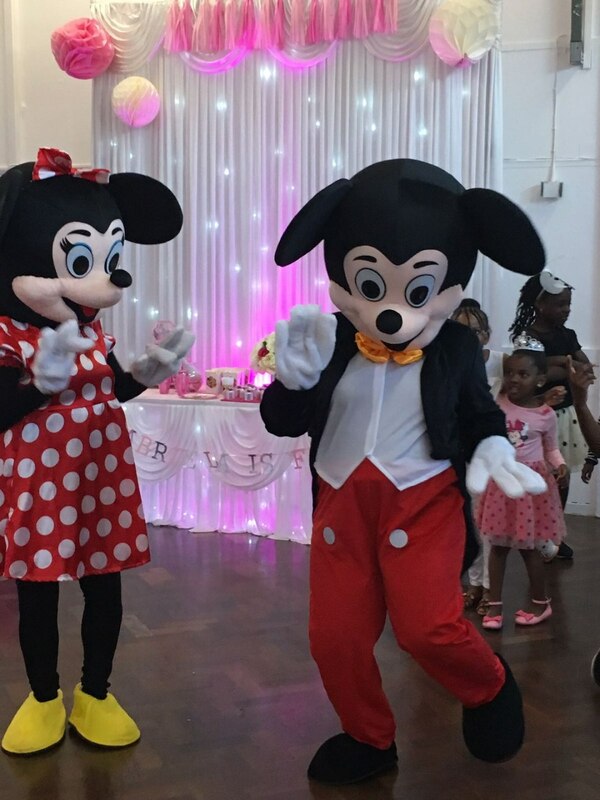 We have party and marquee furniture as well and we cater for children's events with Mickey and Minnie Mouse mascots and a bouncy castle. 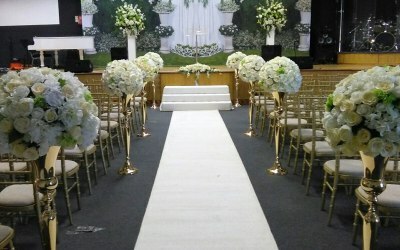 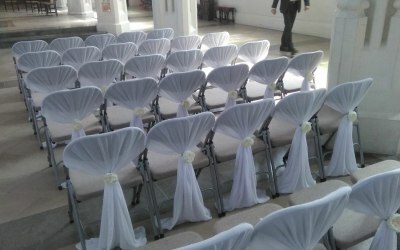 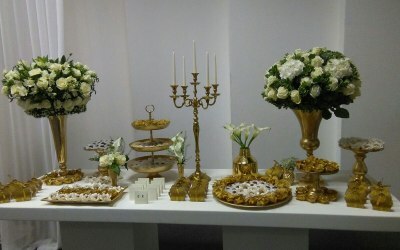 Get quotes from Beyond Expectations Weddings and Events and others within hours.